Welcome to the Official Website of the 2013 Kin Canada National Convention! The Kinette Club of Mount Pearl is looking forward to hosting you in St. John's, NL. We have many great plans in the works. Check out our promo video. Mummers are folks who carry on a centuries old tradition that can be traced back to Roman times. 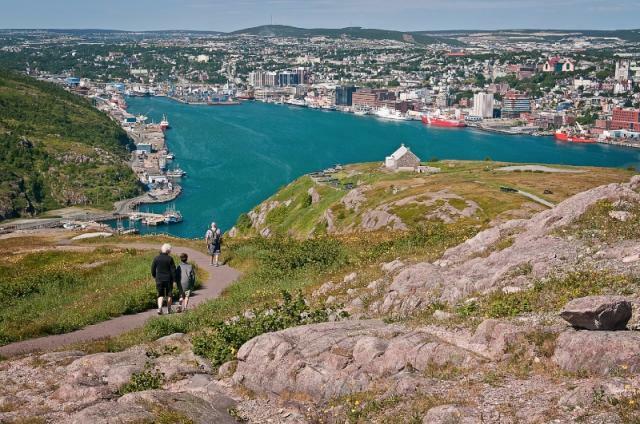 It is thought to have been brought to Newfoundland and Labrador by the early English and Irish settlers. The tradition involves dressing up in rags, disguising your face and visiting from house to house singing, dancing, and having fun. When the homeowner guesses your identity, you remove your mask and enjoy a refreshment before moving on to the next home. The practice of mummering continues today in many outports and towns. 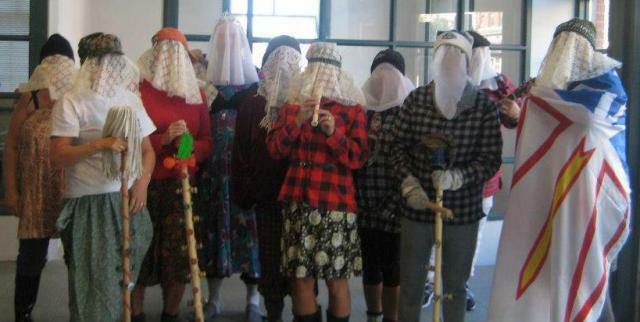 In the capital city of St. John's a week long Mummers Festival takes place. Folks make costumes, ugly sticks, and hobbyhorses to participate in the annual Mummers Parade. The Kinette Club of Mount Pearl would like for you to experience the heritage and hospitality of our province by inviting you to participate in one of our oldest traditions of fun and fellowship. We will host a convention where business and fun go hand in hand. We invite you to bring along a mummers costume and participate in the tastes, sights and sounds of Newfoundland and Labrador. Being the most easterly point in North America has its advantages. For starters, we have our very own time zone. In Canada, the sun rises first on Newfoundland and Labrador. 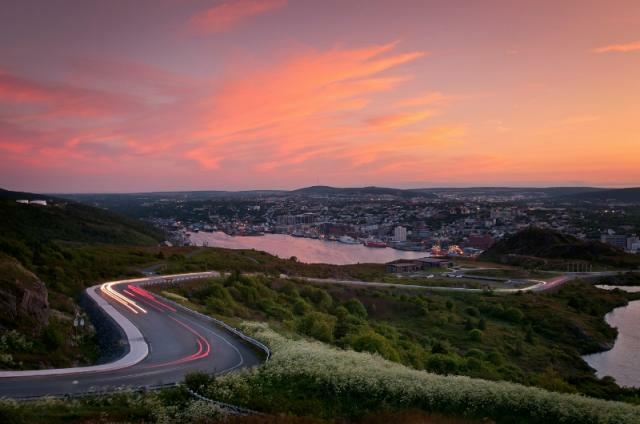 We’re the closest province to Europe, which means St. John’s harbour is a safe haven for transatlantic travelers and a bustling commercial port. We’re the youngest – and coolest – province in Canada, home to the oldest street in North America, and we’ve been welcoming adventurers from all corners of the world for over 500 years. A city rich in culture, we honour tradition while embracing eclectic sophistication. 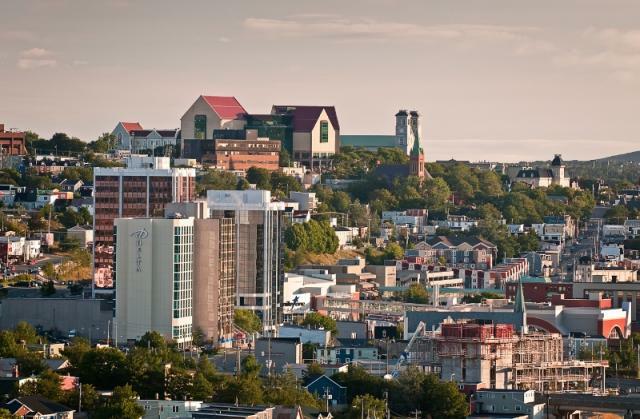 When in St. John’s, you hear your fair share of tall tales and yarns, and that’s not all. As you walk through the winding alleyways of our vibrant downtown, you’ll encounter fashionistas, chefs, musicians, and more, all elements of a colourful tapestry of experiences unfolding before your eyes. Thirsting for adventure? 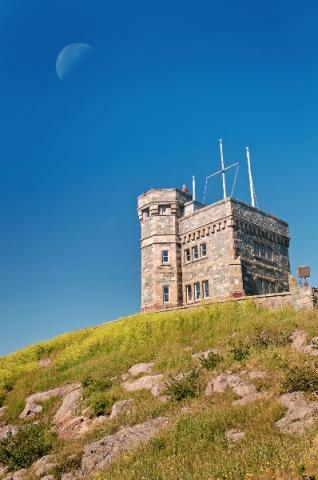 It’s easily quenched by skirting the dramatic coastline on foot, or enjoying a day on a boat on the bay having close encounters with humpback whales and puffins. Beautiful vistas, unique culinary pleasures, and unique architecture are just tiny slices of an urban experience that will feel like no other. But it’s the colourful characters who are most memorable, in a place where strangers quickly become friends, and the local vernacular has you smiling and scratching your head all at once. Performances abound: Dancing mummers, sing along. Toe tapping is welcome. Colourful experiences. Colourful characters. Colourful encounters. 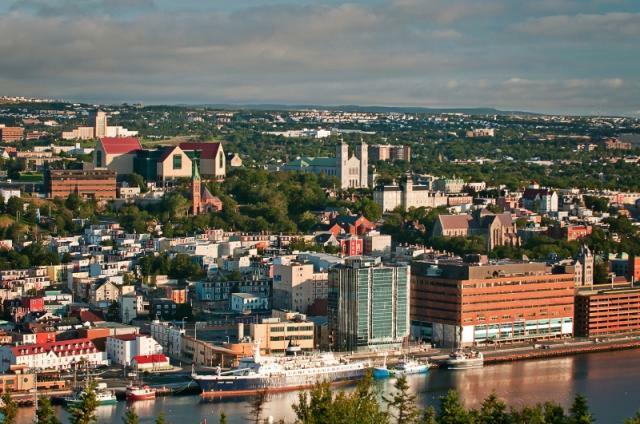 Make your Kinvention destination St. John’s for Mummers Kinvene 2013—you’ll be glad you did. Welcome to Mummers Kinvene 2013 in beautiful St. John’s, Newfoundland. This is going to be a convention that I am sure you will not soon forget. As the official travel agency for the Mummer’s Kinvene 2013 and a Certified Travel Professional, I would like to take this opportunity to explain exactly what we can do for you and a few of the services we can provide. To begin, we can take all the worry out of planning your trip by arranging pickup and drop off to the airport as well as booking flights, rental cars during your stay. We even offer RBC Travel Insurance if you need it. Whatever your travel needs are, we can either arrange it or recommend the best option that best suits your schedule and budget so please feel free to call me anytime if you have any questions or there is something I can help you with. I welcome the opportunity to earn your business.